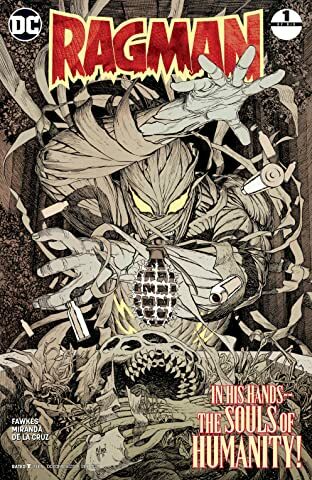 After a failed mission to raid a tomb in the Israeli Desert, war veteran Rory Harper is plagued by the death of his partners. 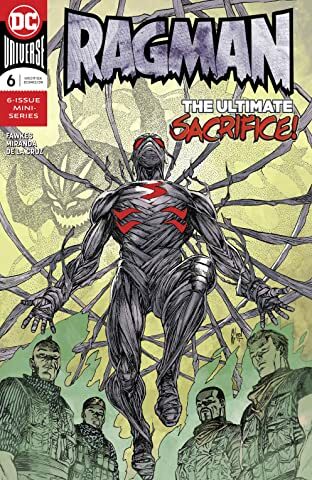 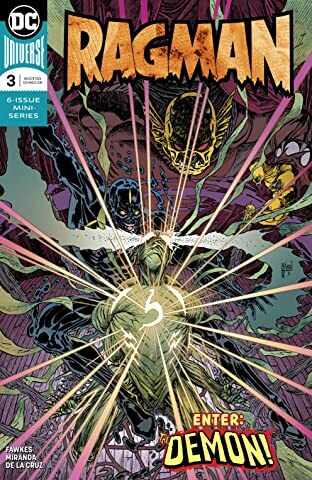 As Rory battles his guilt back in Gotham City, he discovers that what was in that tomb has followed him home, and it’s about to change his life. 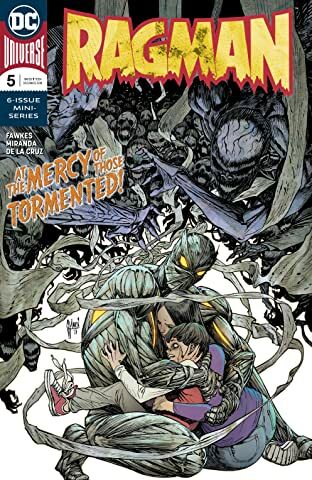 But as Rory begins his journey, an evil is invading Gotham City, and it wants what he’s discovered. 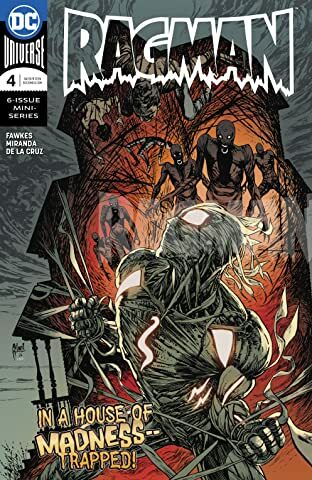 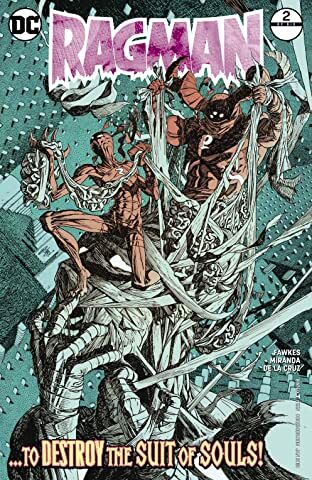 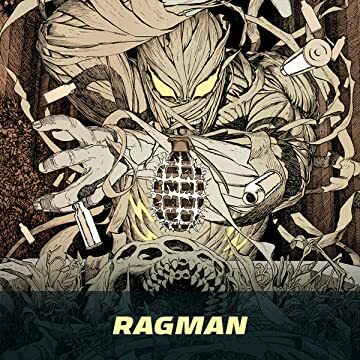 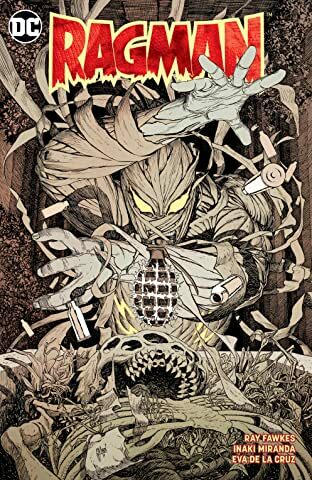 A hero is born in this visionary reimagining of the Ragman mythos by writer Ray Fawkes and artist Inaki Miranda!